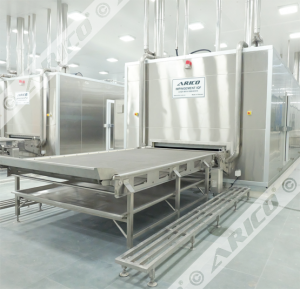 Being a Design and Build contractor in Food Industries is not an easy task. 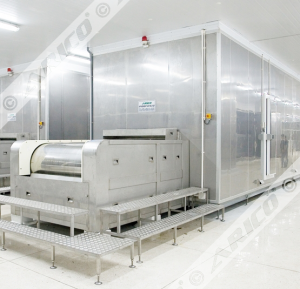 After many years working in this sector, we know that food processing technologies are changing rapidly year by year, day by day. 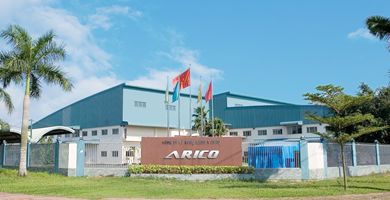 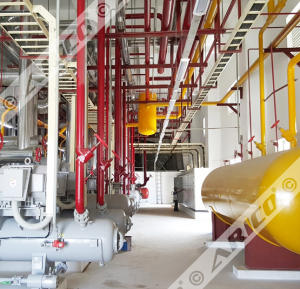 Another thing in this field is that each plant has its own unique facility and technology requirement that come along with constrains in many factors such as: space, production management, automation, investment budget, safety, etc. 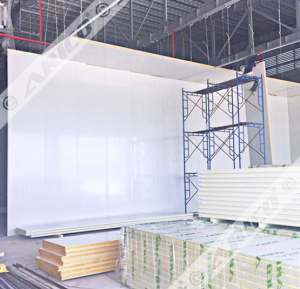 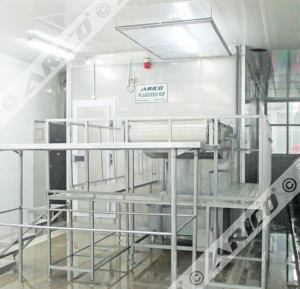 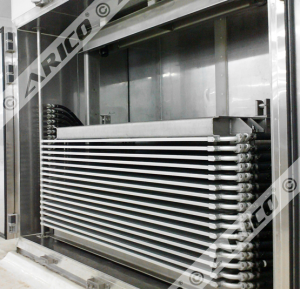 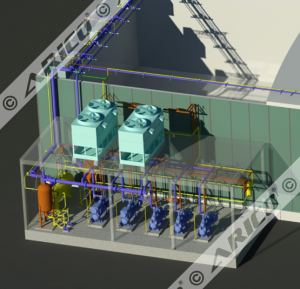 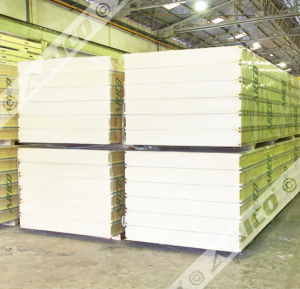 We have advantages on building and renovating food processing facilities. 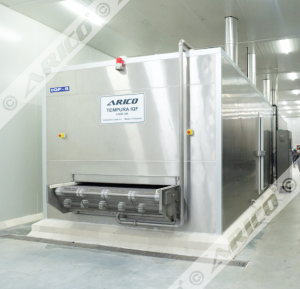 As the top leading in this industry, with our knowledge and experience, we can help you keep food safe while staying efficient, profitable and regulatory compliance. 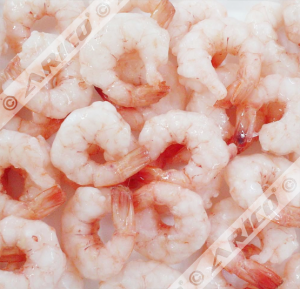 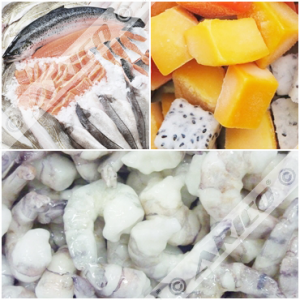 From Shrimp to Fish, from Fruit to Vegetable, from Dairy Food to Meat and Poultry, you can count on us to make your ideas come true and to satisfy your requirement. 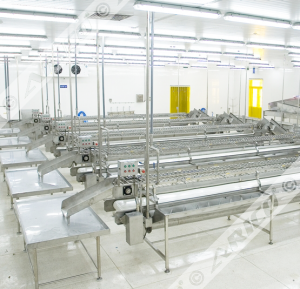 With our faithful and effective supplier network, along with our strong internal resources, we own a right to take any challenge in building a proper and efficient food processing plant for you.